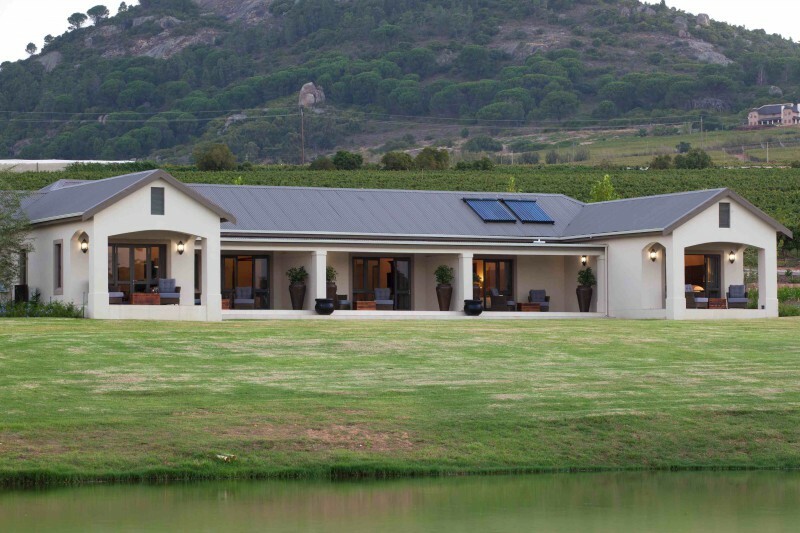 The Vineyard Suites are situated on Under Oaks farm, Paarl. 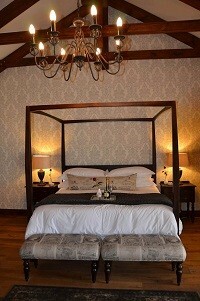 Nestled between vineyards with glorious views of the Boland Mountains one can easily relax here. 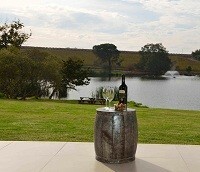 With magnificent lawns leading down to a farm dam there are many secluded spots to relax and enjoy the tranquility. 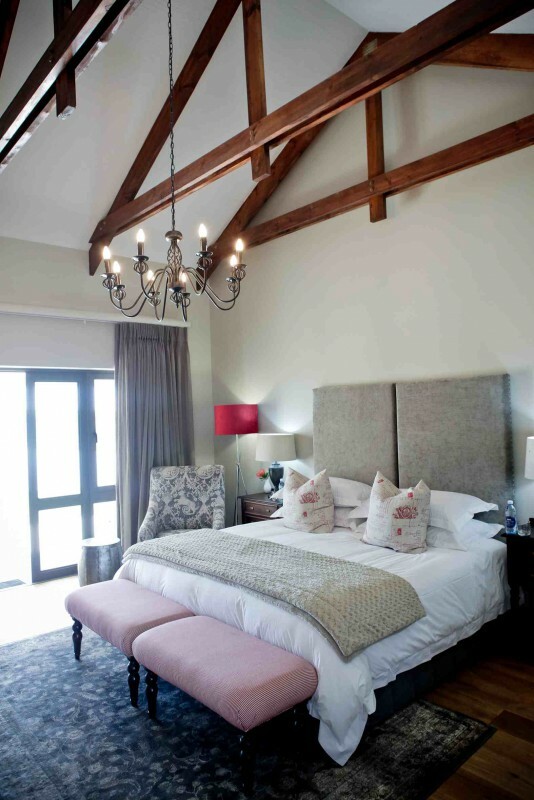 At Under Oaks simplicity is our guiding principle. We embrace the beautiful, natural things in life. The total philosophy of Under Oaks is to provide a complete experience for all of our guests. We would like to "over deliver" on anyone's expectations. 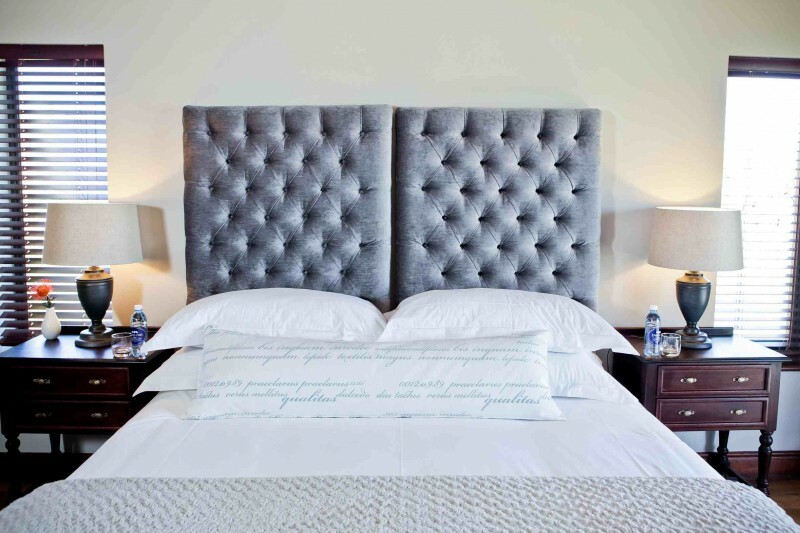 From the wines through to the guesthouse our guests are our driving priciple - we provide meticulous attention to detail with a personal touch. 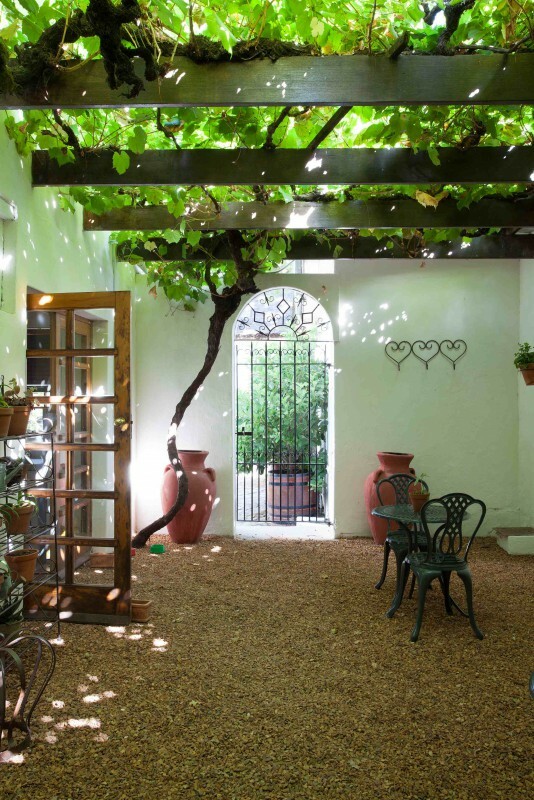 Accommodation on Under Oaks called the Vineyard Suites - 8 rooms with twin or king size beds with en-suite bathrooms and a patio to relax and enjoy the tranquility. 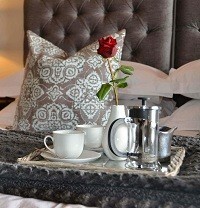 All rooms are equipped with air-conditioner, hairdryer and coffee/tea making facilities. 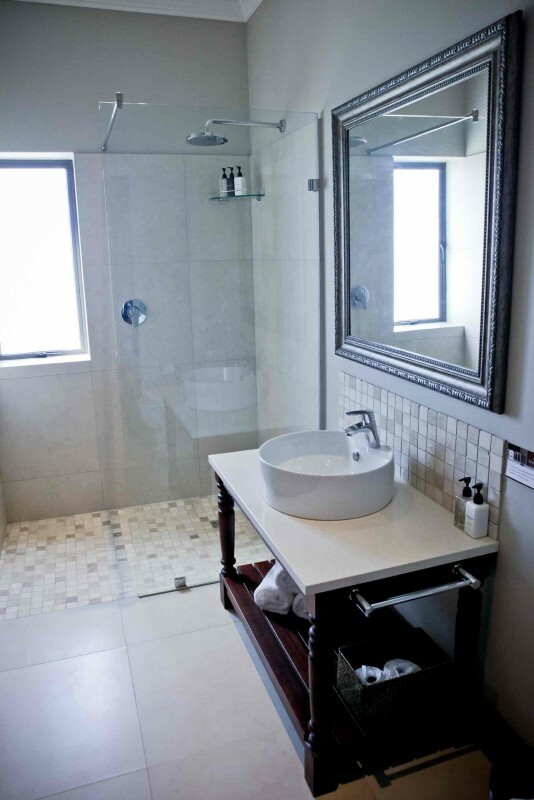 Facilities in rooms: Non smoking rooms, TV with selection of DSTV.